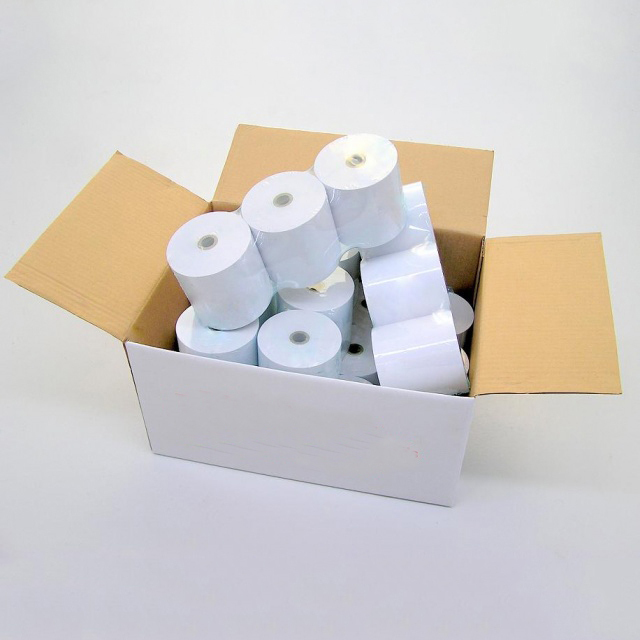 10 Pack of Point of Sale Kitchen Printer Rolls, size 76mm x 76mm. Suitable for Kitchen Printers, but not EFTPOS machines or Receipt Point Of Sale Printers. 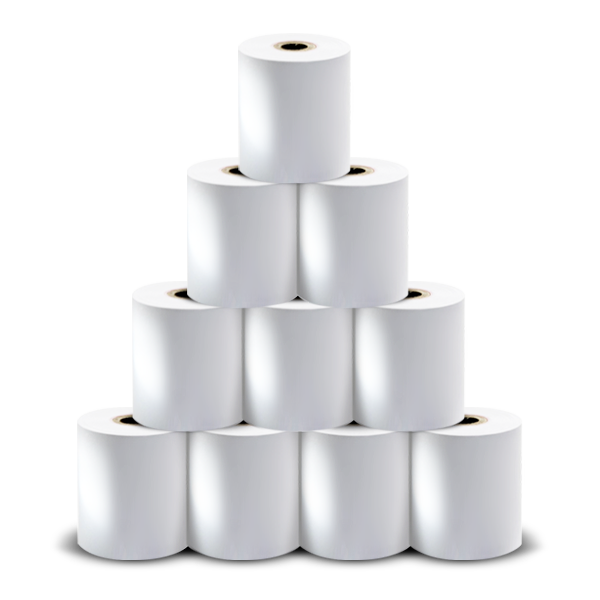 Although these 76mm x 76mm Kitchen Printer Rolls don’t fit EFTPOS or front-of-house Point of Sale Systems, we do provide these rolls – EFTPOS Paper Rolls, Till Rolls and Credit Card Paper Rolls.